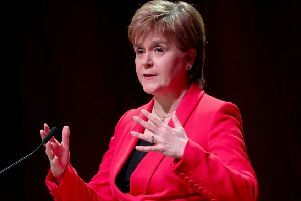 Nicola Sturgeon has come under fire over the half a million older Scots who will miss out on the "enhanced" flu vaccine, amid claims that the Scottish Government was late ordering supplies. But the First Minister warned Tory leader Ruth Davidson against "scaremongering" over public health, insisting ministers followed official expert advice on stockpiles. Flu deaths in Scotland jumped to more than 330 last winter - up from 71 the year before. The new Flu jab is now being recommended for everyone aged over 65 in other parts of the UK, although supply does exist south of the border. But it will only be available to over-75s in Scotland, after ministers were unable to buy enough of it in time for this year's vaccination programme. Tory leader Ruth Davidson today revealed she had been contacted by a 72-year-old Scot who had bought the enhanced vaccine in Boots and asked why the Scottish Government was unable to guarantee supplies. "Following last year's winter flu outbreak this is an issue of enormous concern for people - especially older people," she said. The Tory leader old MSPs the maker of the new drug, Sequirus, confirmed there was a "sufficient supply" of flu vaccine this season. "They say the only customers who were missing out are those who ordered late," the Tory leader said. "So why is that half a million Scottish pensioners were told they can't have it?" Ms Davidson added: "People just want this sorted and it's quite clear that something in the system hasn't worked this year." But Ms Sturgeon warned MSPs must be "responsible" in the message they send out to the public on the issue. "It is nobody interests to scaremonger amongst the population," she said. Ms Sturgeon said the new ATIV vaccine is manufactured by one supplier who has had to "significantly ramp up production" for the whole fo the UK. "That is why it was unable to guarantee sufficient supplies for everyone over 65, " Ms Sturgeon said. The issue was UK-wide, she added. 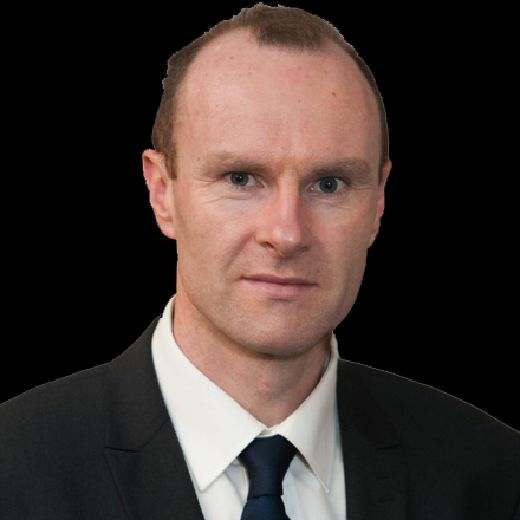 "We are advised on vaccine policy by the independent expert committee on vaccination and immunisation and it was their recommendation that led to this, but let me stress that the vaccine offered to 65-74-year-olds this winter still provides full flu protection."